San Diego is the eighth largest city in the United States with a population of 1.3 million people. San Diego is the second largest city in California, and San Diego County is the third largest county by population in the United States. According to U.S. Census data, San Diego is the 17th largest metropolitan area in the United States with just over 3 million inhabitants. San Diego is located in Southern California, on San Diego Bay and near the border with Mexico. It is two hours south of Los Angeles. As of 2011, San Diego is home to a plethora of major company headquarters, including well-recognized names such as Qualcomm, Jack in the Box, and Petco. San Diego and the surrounding area are also home to numerous U.S. Military bases. 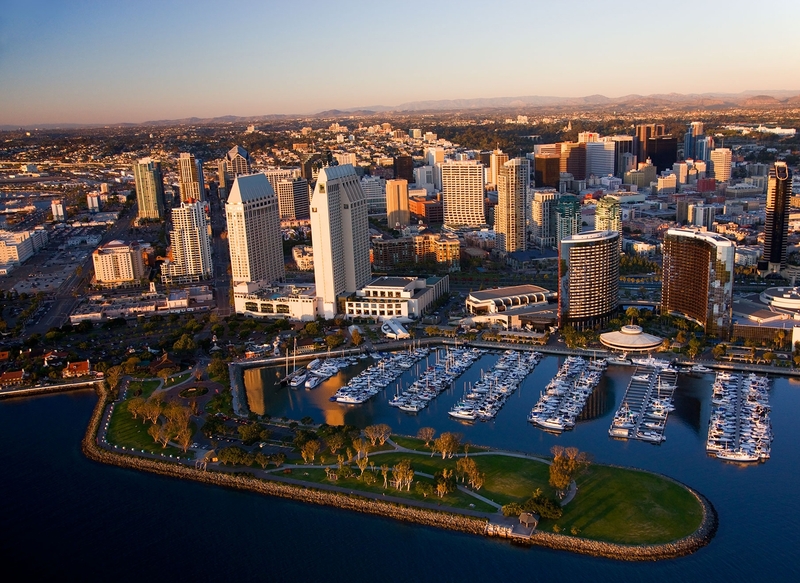 Many consider San Diego to possess the best climate in the United States. Daytime temperatures average 70 degrees Fahrenheit year round. San Diego weather is typically sunny and mild without many temperature extremes. San Diego does not get snow or ice during the winter, and averages less than twelve inches of rain a year. Downtown San Diego is where the majority of the cultural events take place. The nearby Gaslamp quarter is home to many clubs and bars. Near the beach one will find many more casual venues and eateries. If you're interested in San Diego, please email your resum� with an introductory letter to to Dayna Lynn at dlynn@fsgltd.com or fill out the form below.